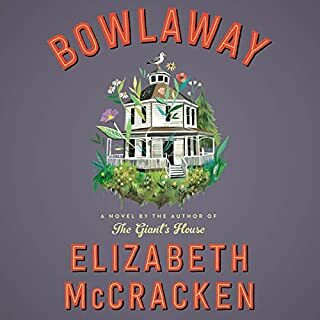 Candlepin bowling set to poetry in a fantastical New England setting...McCracken's wordsmittery when wound up in Reading's warm yet matter of factual delivery definitely had me hitting the back back button several times. 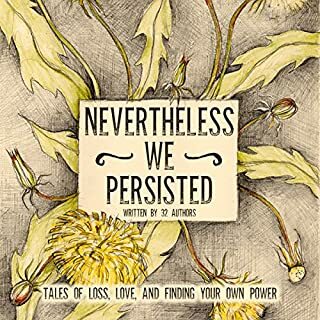 Many passages of this tale lean much more toward the poetic and are lovely to listen to. Admittedly, the meandering and epic nature of the story had me wondering at its well, "weirdness." 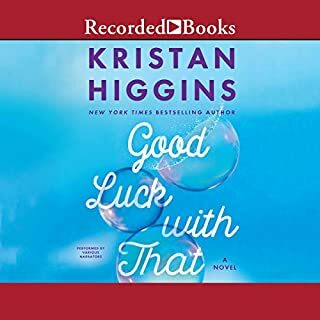 Overall I enjoyed the characters offered up at the outset, but found some of their progeny to be less interesting, with the offshoot narratives dragging some for me. The choice of oddly-paired wording and the colorful matriarch of the story, Bertha Truitt, carried me through however. I really enjoyed the back and forth bits of having a story pieced together through different mediums. I confess, however, I much preferred the more natural narration offered up by Soler in Sadie's chapters. 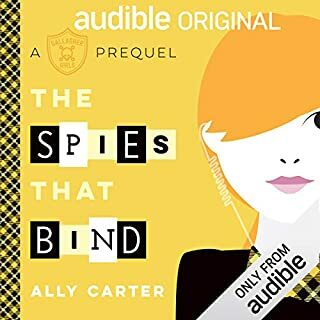 Some of the podcast characters took me out of the story a bit when their voicing was almost overly articulate or inconsistent with a character's description...that noted, the story itself and the webs woven throughout really do pull a listener in and through this heartwrenching tale...Sadie makes for a solid story. A short, sweet listen, Bob, was enjoyed by both my 11 year old daughter and me. 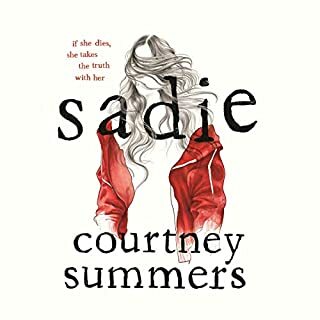 She could identify with the main character, on the verge of tweendom, and I really liked the quirky storytelling filled with silly lists and a friendly closet dwelling "zombie" boy. 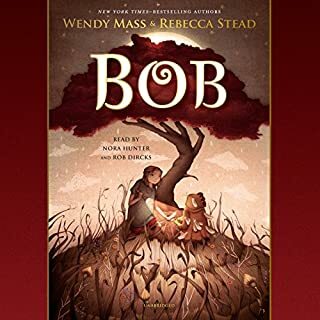 Solid performances by both narrators...Bob is filled with whimsy that makes a story about growing up a joy to listen to. 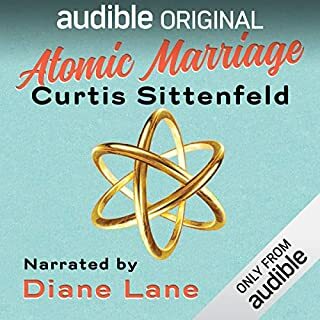 Atomic Marriage offers a quick and easy listen, delivered well by Lane. 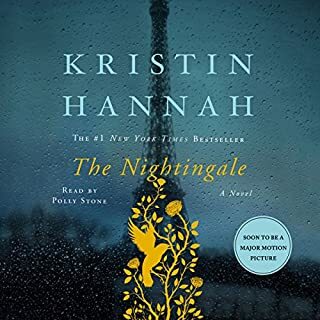 I wasn't a huge fan of the characters...or perhaps more so, the choices made by them, but it is one of those stories that makes you think, which, perhaps, was the intention. 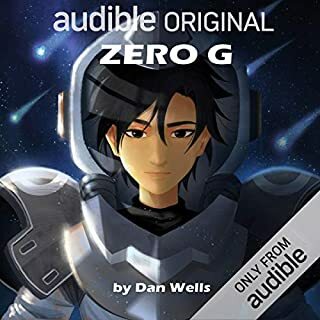 It was kind of your average story about a new kid starting at a new school...Narrator was good...Easy to listen to all at once. Exciting M.G. listen offering full-cast fun! 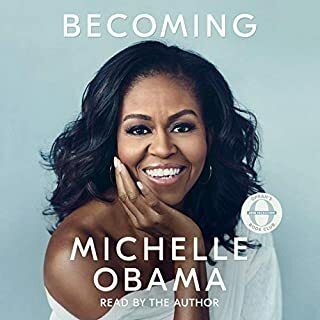 "...Forward motion, a way to evolve..."
Honest, heartfelt, and a story that goes high...An interesting, personal, and engaging memoir told in a straightforward manner by the author...Becoming offers an inside look into the life of a woman who stepped somewhat unwillingly into public life and recounts the larger story of our country in a snapshot of time. Those who have read The Alice Network (which I found to have a bit more draw with its mystery and intrigue) ... will find many similar threads in story lines. Hannah's work is more epic in both length and depth, however. Stone's narration pulled me through and her ability to effectively voice the multi-generational tale was impressive.